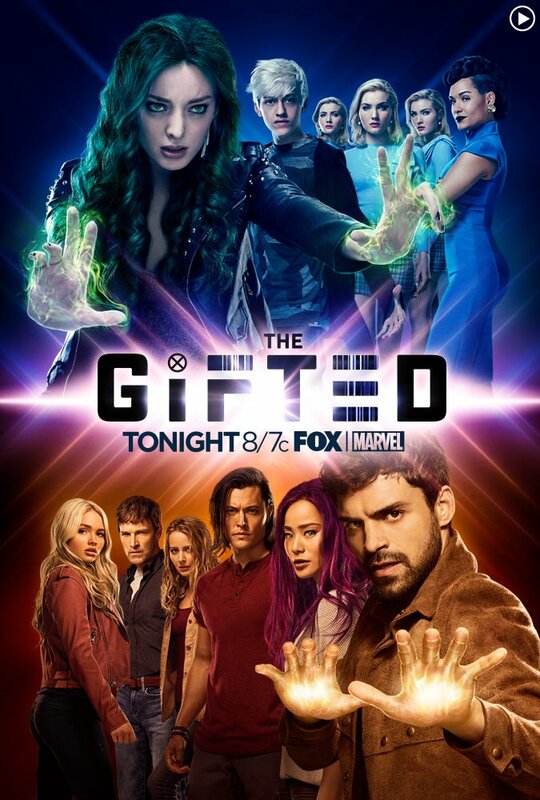 The plot in the series “The Gifted” is twisted around an ordinary family who lived a normal life, until their children began to show unusual abilities. And because of this, the whole family now has to run away and look for a safe place. Actions in the series unfold very quickly and dynamically. There are many chases and battles using unusual abilities. Ordinary people are afraid of the Gifted, therefore they treat them like outcasts.